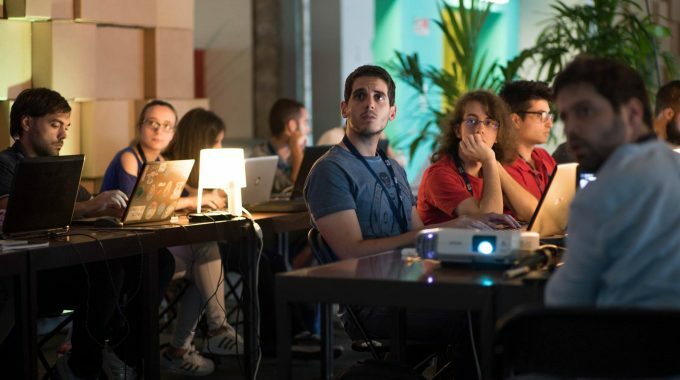 Living in Society // Porto Innovation Hub | ScaleUp Porto. 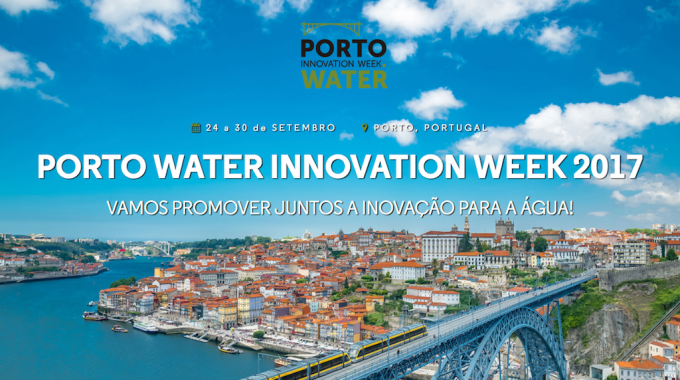 The new space dedicated to innovation, promoted by the Porto City Hall, is far from left unnoticed. 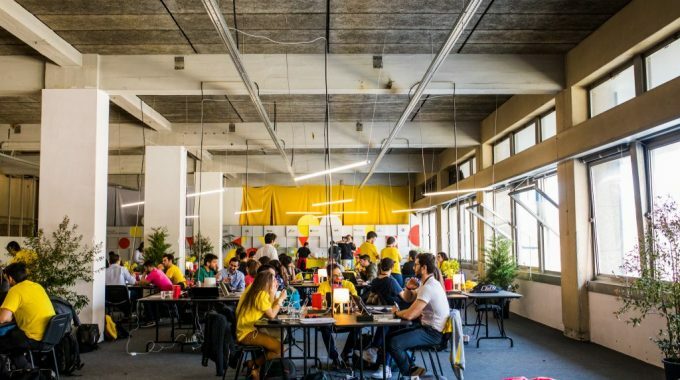 Porto Innovation Hub (PIH) is a public space that opened in December and will receive, during the next months, debates, workshops, conferences and exhibitions with the purpose of bringing citizens closer to innovation. 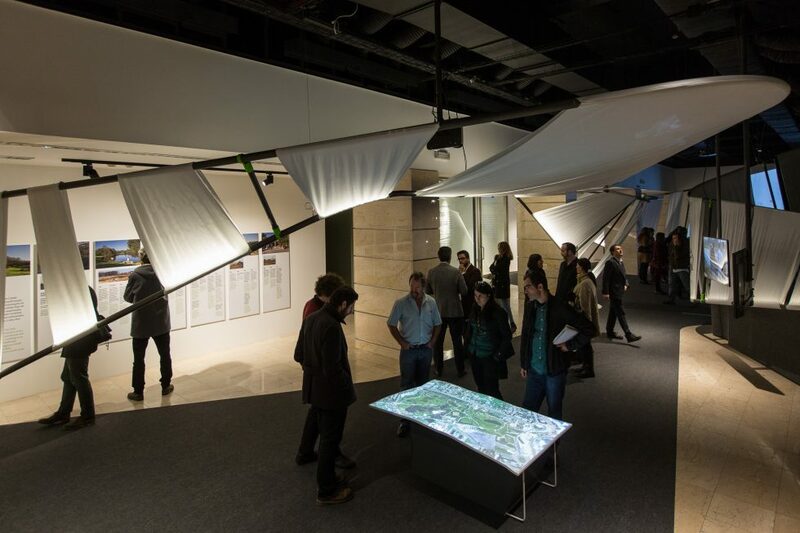 This project was proposed by Filipe Araújo, the city’s councilman for Innovation and Environment, and it was built by Fahr 021.3, which divided it into three rooms: permanent exhibition, temporary exhibition and auditorium. In the first room, visitors can learn about and interact with a lot of creative projects linked to the city, produced by Gema Digital– a creative technology company from Porto. The PIH also has a meeting room open to the whole community, which is free of charge only requiring an appointment. An alternative for all companies and institutions that “want to meet with their clients in a different place”. See the activities developed on the theme “Living in Society” that took place in December here.